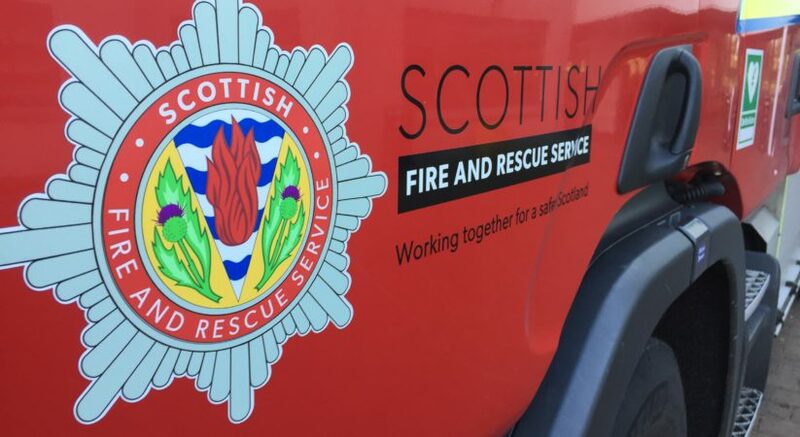 Police in Midlothian are appealing for witnesses following a wilful fire raising incident at a pavilion in Dalkeith. The incident was reported around 6.40pm on Tuesday 6th of November in the Newmills Road area of the town. Detective Inspector Paul Batten said: “A fire was deliberately started at the pavilion and the building was severely damaged. Fortunately no one was hurt. “Officers are investigating the full circumstances of what happened and are appealing for witnesses to come forward. “We are urging anyone who may have seen anything suspicious in or around the area, either before or after the fire, to get in touch to assist with our investigation. “Anyone with information can contact Dalkeith CID via 101, quoting incident number 3522 of 6th November, or call the charity Crimestoppers anonymously on 0800 555 111.